Captain Patrick has been fishing in North Florida for over 34 years. He has his Merchant Mariner Credentials issued by the United States Coast Guard holding a Master Inshore and OUPV Near Shore Operator Endorsement. Patrick has been a Law Enforcement Officer in North Florida for over 28 years but when he's not serving and protecting he is enjoying his hobby of fishing. He loves to share his excitement for fishing with all ages. 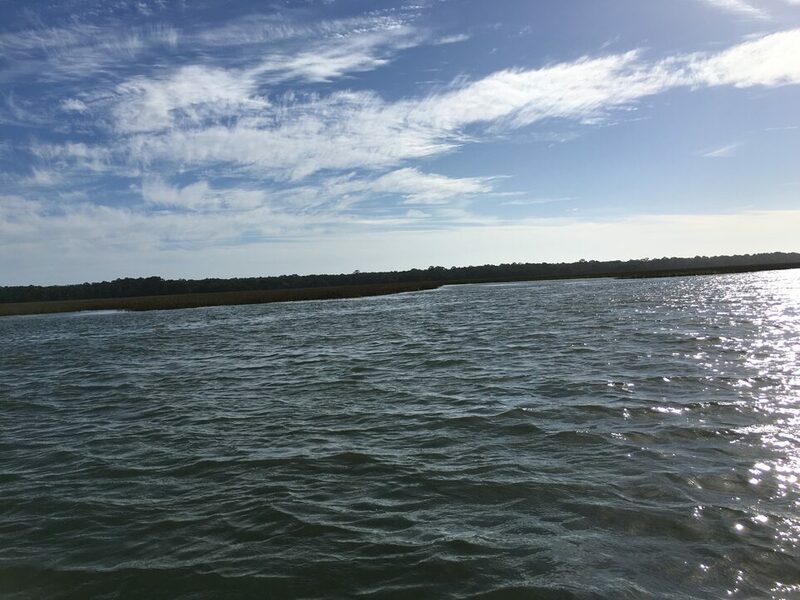 Come enjoy a great fishing trip in Fernandina Beach and the surrounding waters of NE Florida and let Captain Patrick show you the fun of catching! My 22 ft Tidewater comfortably seats 6 fisherman with sufficient space for all we catch. power pole, Garmin electronics and all required safety equipment.